What animal has the longest antlers? Answer: It’s a tie!!! 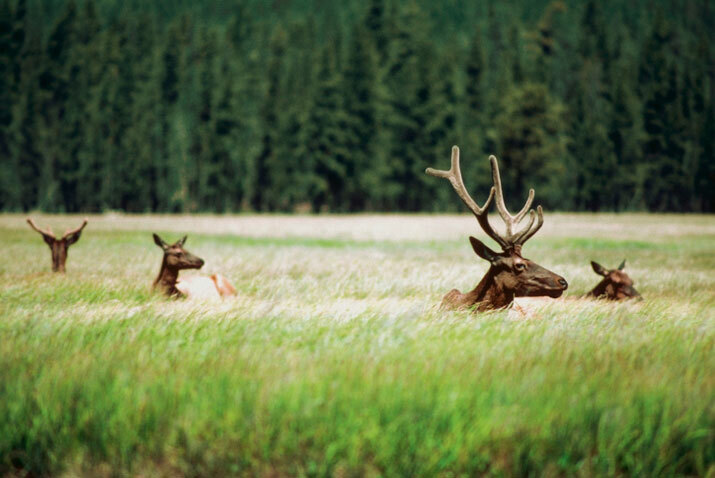 The caribou and American wapiti have antlers that span up to 1.5 metres!